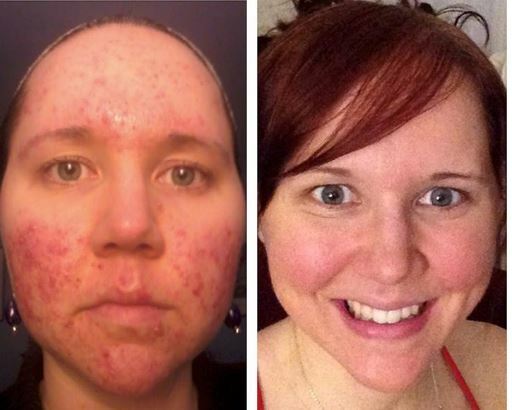 Hi, my name is Krista and I am a recovered acne sufferer after a 5 year battle. I have tried for months to bring myself to writing this story. The emotional well is so deep when it comes to my health and skin. But I am getting out the bucket and doing it anyway in order to help all of you! 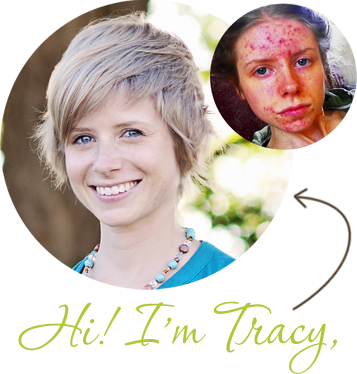 My skin issues resulted from systemic yeast (candida) overgrowth caused by antibiotics – internal and topical – which threw off my digestion, liver, and hormones. (Note that candida overgrowth can be caused by birth control, steroids, and high sugar diet as well). It has many different names… healing crisis, detox symptoms, herxheimer reaction. If it’s a real detox reaction, it should start anywhere from a day or two to a week after making significant positive health changes. It’s more likely to happen if you make a lot of big changes all at once, or you’re doing a strict cleanse. And it really shouldn’t last for more than two to three weeks at the most. In some rare cases, it could last a little longer (and by this, I mean a heightened experience of the symptoms… it may take longer for the symptoms you had before the changes to completely go away). So to clarify, if before you started getting healthier your acne was at a certain level, and then after you started it got worse… it should only be a a few days to a week or three before it goes back to it’s former level. And from there it should continue to get better and better. In other words, on the onset of the detox reaction, that should be the height of its intensity. After that, you should find that the intensity and occurrence of the symptoms will come and go (from day to day, or even hour to hour), with each wave getting less intense until it’s gone. If it keeps getting steadily worse and worse over the course of a few weeks or months, without any break in symptoms, then something may be amiss. I never really quite believe it if you try a new diet or something, and you feel bad for months and continue to be told that “It’s just detox. Push through it”. Listen to your own intuition. In many cases, detox breakouts look and seem exactly like your usual breakouts, except just more of them. 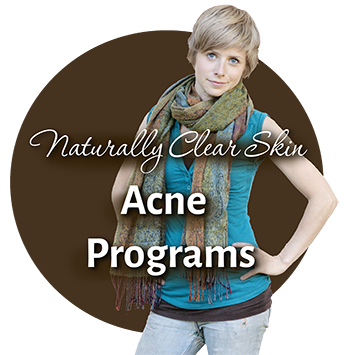 But for plenty of people out there, it seems as though detox breakouts tend to be “different” than their usual acne. For example, maybe your breakouts are smaller but in greater numbers than usual (like a lot of small whiteheads, that you don’t usually get). Or people will find that they are breaking out in parts of their face that they don’t usually. For example, maybe you only ever get acne on your chin, but now you’re seeing it on your temples. If the heightened acne you’re experiencing seems a little strange and doesn’t follow its usual characteristics, these are tell tale signs that you’re experiencing a herxheimer breakout. Some people also seem to experience breakouts when they start a new skin care routine, or add in a new skin care product. 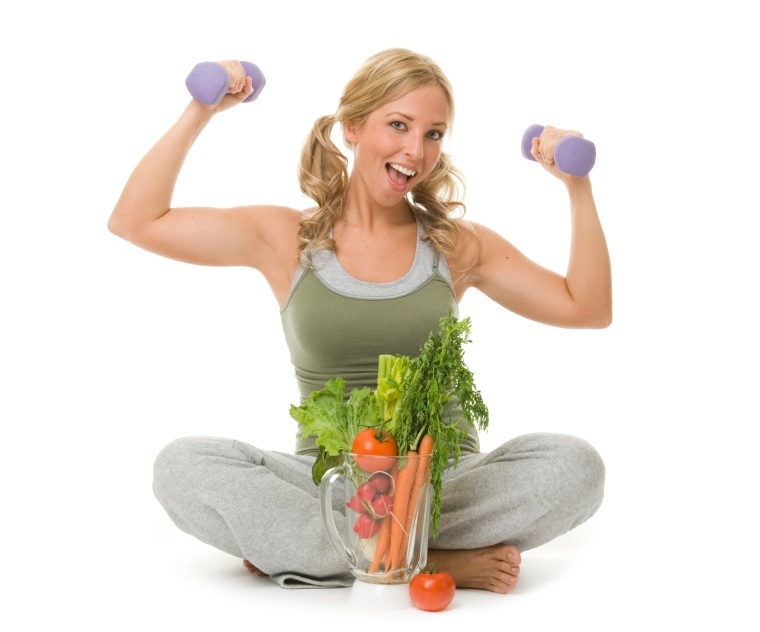 This is different than a breakout which occurs from switching your lifestyle or diet, which happens from the inside out. Your skin tends to get used to what is being used on it, and so when you switch to something new, it’s quite normal that you may get a breakout. Your skin is freaking out a little as it tries to find its equilibrium. This is sometimes referred to as an “initial breakout”. All you can do is wait it out and let it pass. Something else that might be happening is that your skin may be “purging”. Your skin has seven layers, and clogs and infections happen deep in the pore and then work their way out to the surface of your skin where you might experience a pimple. Supposedly, when you get a pimple, it’s actually been brewing for several weeks deep in your skin (I don’t know if this is actually true? But that’s what they say). So, if a new skin care product is purging your skin, it means that it’s bringing all these deep breakouts to the surface, and when they pass, your skin should be a lot clearer. Unfortunately, it’s really difficult to tell if what you’re experiencing is an initial breakout, a purge, or just a plain ol’ breakout. Again, if the breakouts are “different” than usual, then that’s a good sign it’s going to pass. 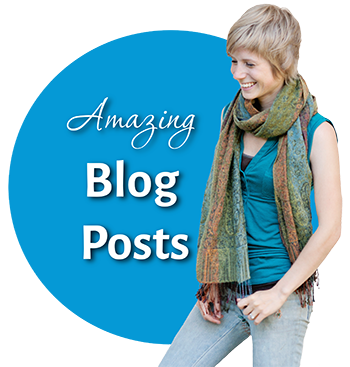 For example, many people go through a bit of a purging period when they start using jojoba oil. Usually this seems to come in the form of a lot of small whiteheads and clogged pores, that goes away after a few weeks. But since everyone is different, it’s also impossible to tell how long it may last. However, if I can make a guess, I’d say that any extra, heightened breakouts due to a new skin care product really shouldn’t last more than a month at the very most. Because it takes approximately a month for all your skin cells to completely turn over. However, it could take up to three months for your skin to start getting super cozy with your new product, and start really wowing you. I know. That’s a long time, and when it comes to something as disturbingly, alarmingly, panick-strikingly sucky as acne, it’s SO hard to be patient, especially when you just don’t know if something is working or not. In this situation, you desperately feel like you need to do something, and the easiest thing to do is usually chuck aside your new routine and go back to what you were doing before, or try something new. However, as I said, since it’s normal to get a bit of a breakout as your skin gets used to something new, if you keep switching and switching and switching, it’s only going to shock your skin and turn out worse. Don’t make the mistake of trying too many things in a short amount of time. Choose something (preferably something gentle and natural) and really give it a chance. PLEASE SHARE! You guys are way smarter than me. Let us all know your experiences and opinions on detox breakouts, inital breakouts, or skin purges.